I think I've nailed down project car seats. GM GMT360 platform (Trailblazer, Envoy, etc.). Yeah, these don’t have armrests on the sides - oh well. 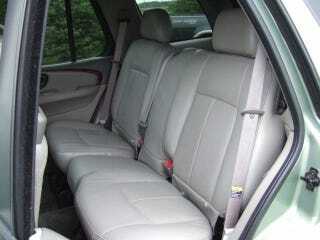 Previous favorite (Toyota Sienna) are too tall, and I’m looking at a set of these on CL for Le Cheap... in leather.